In the Federal Reserve Act, the phrase “…to afford means of rediscounting commercial paper” is contained in its long title. This tool was seen as the main tool for monetary policy when the Fed was initially created. This illustrates how monetary policy has evolved and how it continues to do so. If the central bank sells $500 in bonds to a bank that has issued $10,000 in loans and is exactly meeting the reserve requirement of 10%, what will happen to the amount of loans and to the money supply in general? What would be the effect of increasing the reserve requirements of banks on the money supply? 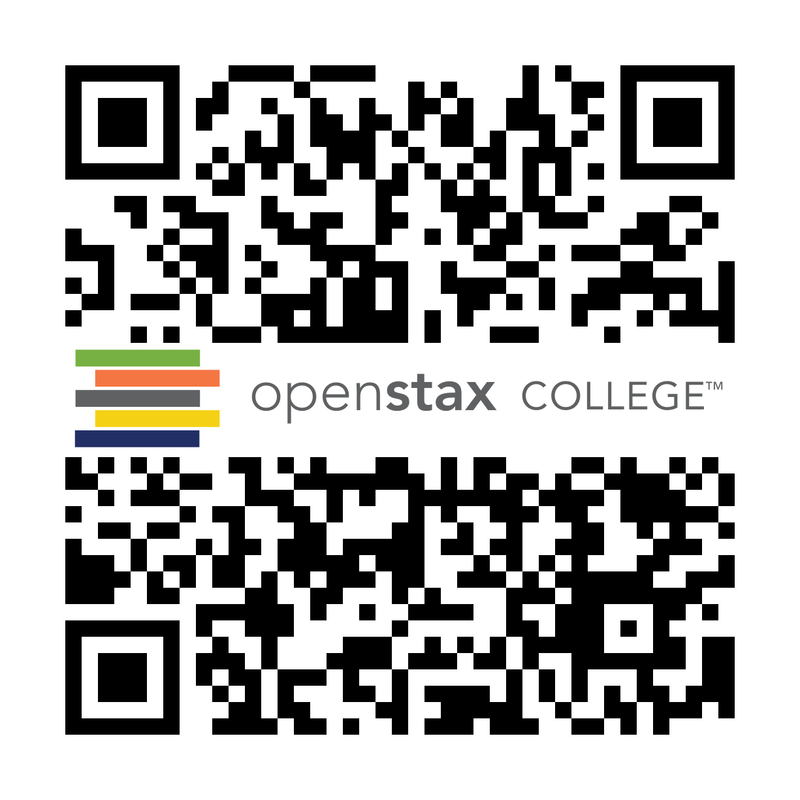 Explain how to use an open market operation to expand the money supply. Explain how to use the reserve requirement to expand the money supply. Explain how to use the discount rate to expand the money supply. Explain what would happen if banks were notified they had to increase their required reserves by one percentage point from, say, 9% to10% of deposits. What would their options be to come up with the cash? Suppose the Fed conducts an open market purchase by buying $10 million in Treasury bonds from Acme Bank. Sketch out the balance sheet changes that will occur as Acme converts the bond sale proceeds to new loans. 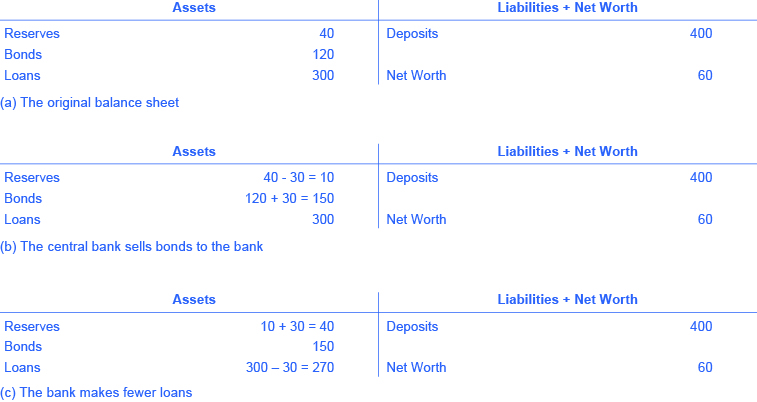 The initial Acme bank balance sheet contains the following information: Assets – reserves 30, bonds 50, and loans 50; Liabilities – deposits 300 and equity 30. Suppose the Fed conducts an open market sale by selling $10 million in Treasury bonds to Acme Bank. Sketch out the balance sheet changes that will occur as Acme restores its required reserves (10% of deposits) by reducing its loans. 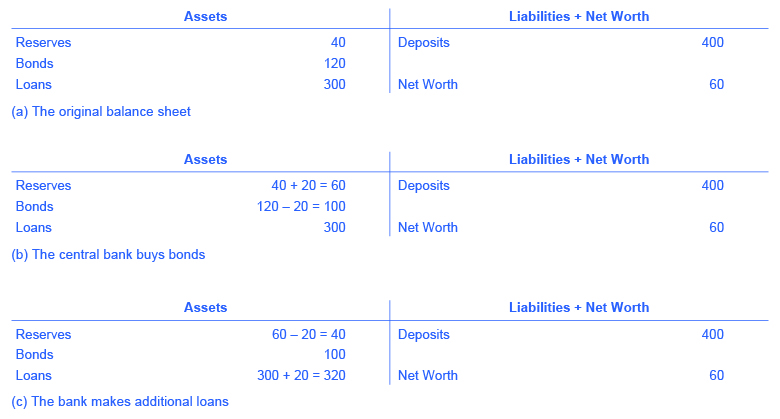 The initial balance sheet for Acme Bank contains the following information: Assets – reserves 30, bonds 50, and loans 250; Liabilities – deposits 300 and equity 30. Board of Governors of the Federal Reserve System. “Reserve Requirements.” Accessed November 5, 2013. http://www.federalreserve.gov/monetarypolicy/reservereq.htm. Cox, Jeff. 2014. “Fed Completes the Taper.” Accessed March 31, 2015. http://www.cnbc.com/id/102132961. Jahan, Sarwat. n.d. “Inflation Targeting: Holding the Line.” International Monetary Fund. Accessed March 31, 2015. http://www.imf.org/external/pubs/ft/fandd/basics/target.htm. The bank has to hold $1,000 in reserves, so when it buys the $500 in bonds, it will have to reduce its loans by $500 to make up the difference. The money supply decreases by the same amount. An increase in reserve requirements would reduce the supply of money, since more money would be held in banks rather than circulating in the economy. 28.3 How a Central Bank Executes Monetary Policy by Rice University is licensed under a Creative Commons Attribution 4.0 International License, except where otherwise noted.